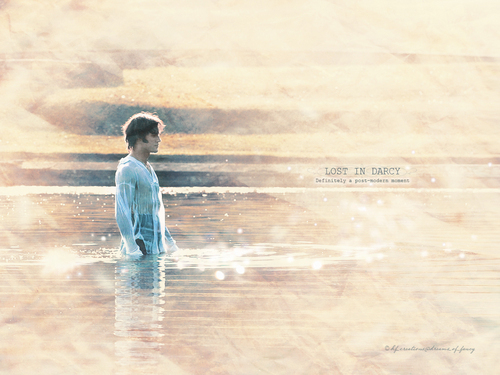 Остаться в живых in Austen - Darcy. . HD Wallpaper and background images in the Period Films club tagged: lost in austen mr. darcy wallpaper elliot cowan miniseries. This Period Films wallpaper contains фонтан.